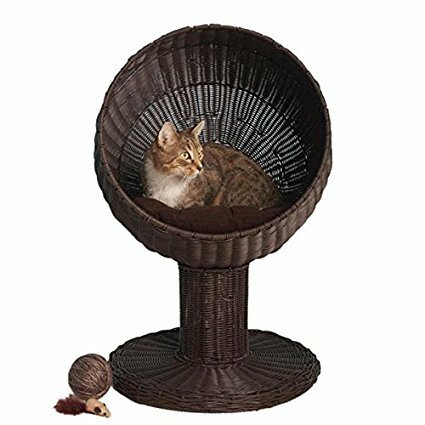 Okay, so when I found this stylish wall mounted cat hammock I just knew I had to show you guys. It’s just such a cool design! 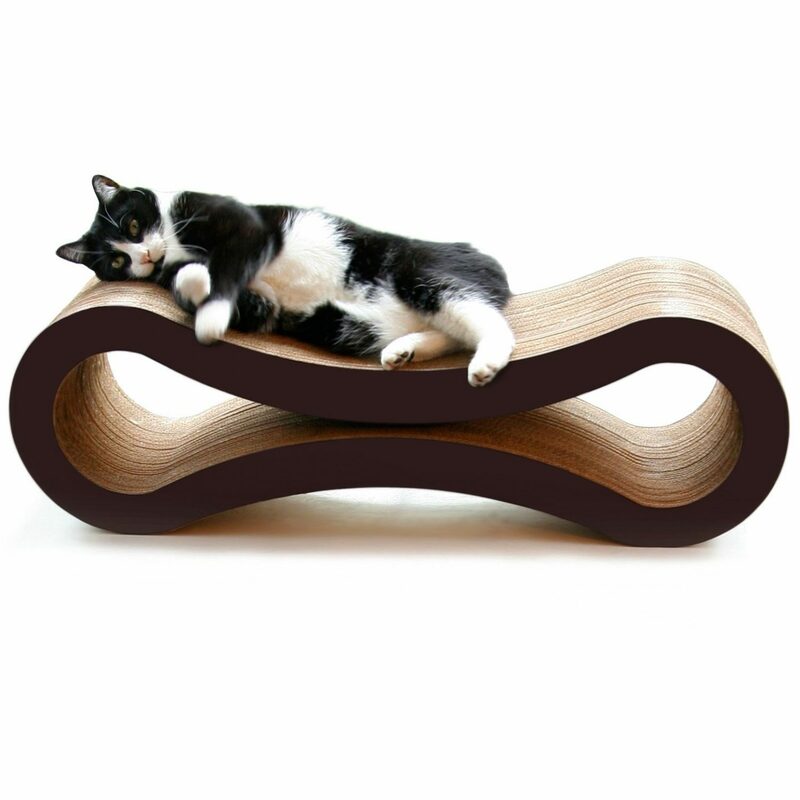 It’s got this really strong canvas that your kitty can lay on, and when mounted properly with the wooden planks it’s strong enough to hold up to 80 pounds. 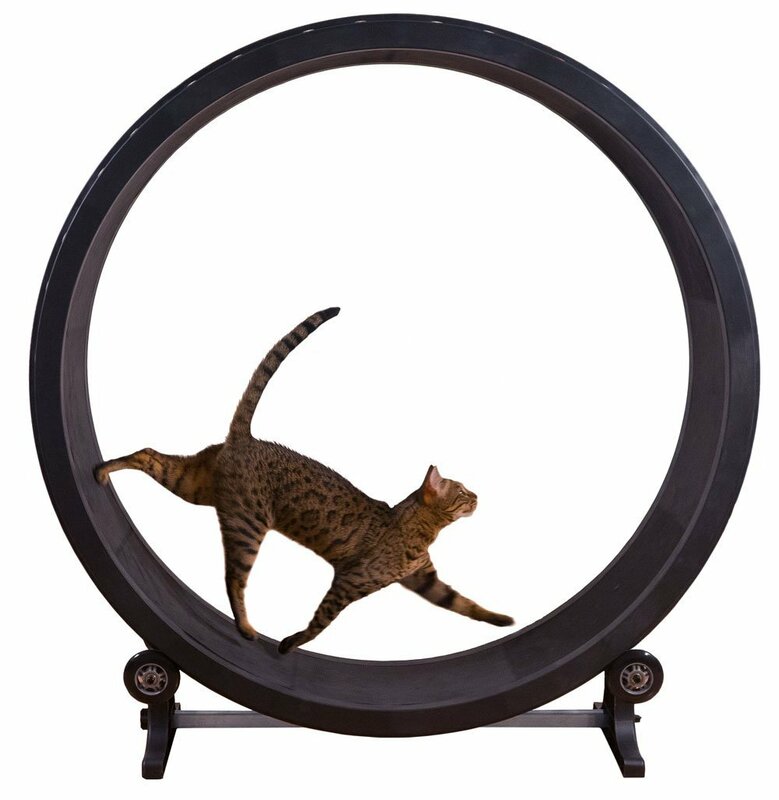 So even the chonkist of kitties looking to get some exercise (creating dynamic spaces using vertical climbing walls can be a great way to get them moving!) will be safe to lounge once they make it up to their happy spot. It comes in a few different colors too! Both the wooden supports and canvas fabric have different options. 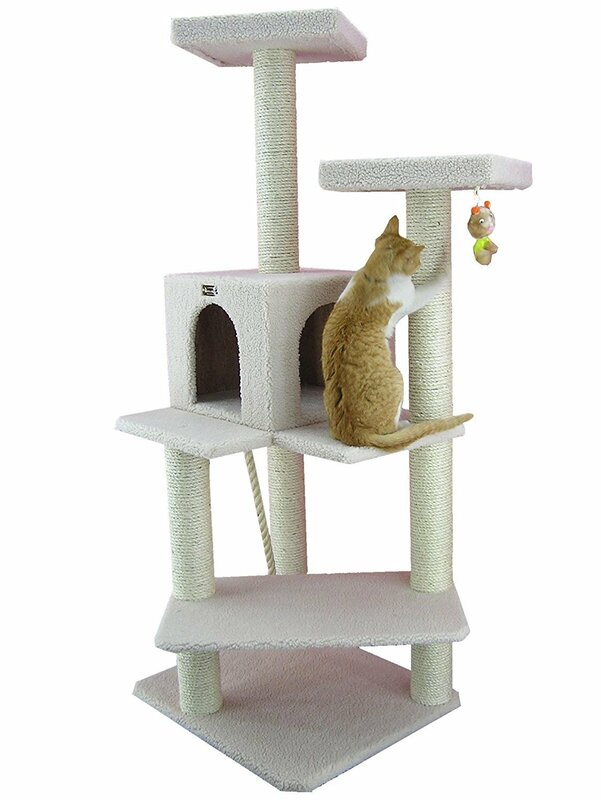 I would recommend this if you’re looking for a cat perch that can fit into a bigger plan for a cat room or super highway around your house. 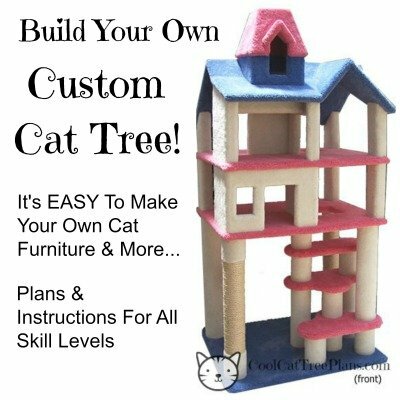 But it can also be useful if you’re just wanting to test the water and see if your cat would like a shelf of their own to climb on! 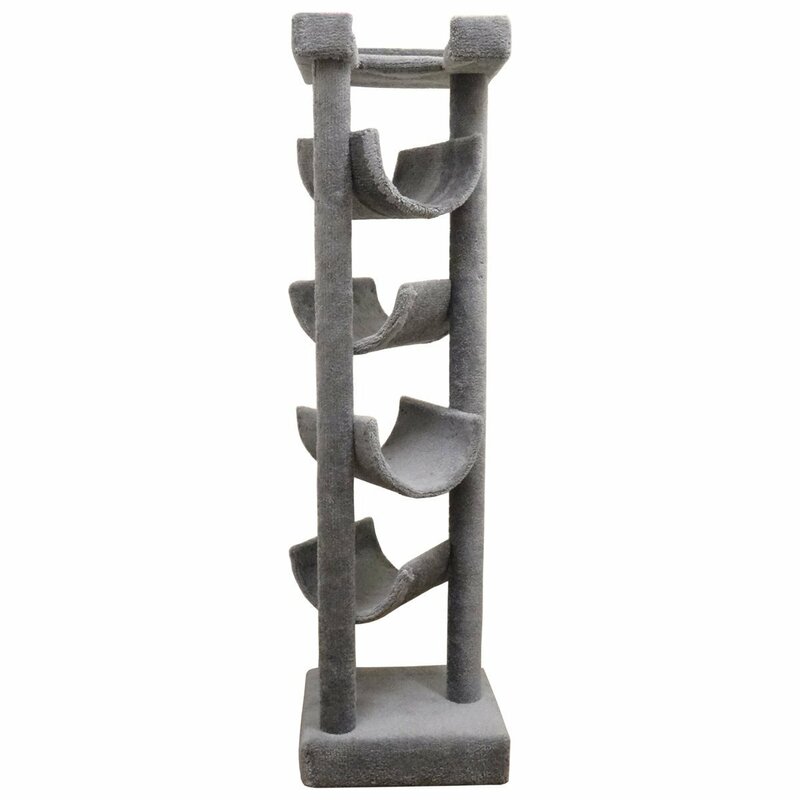 It’s not giant but it’s pretty and unique, so it’ll blend in with most decor. 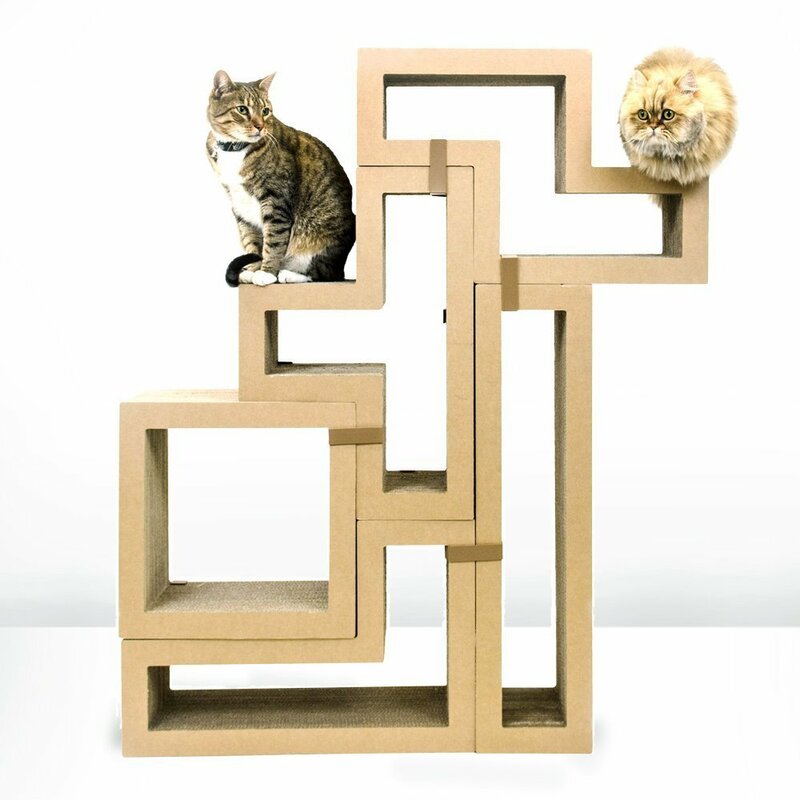 You might also like these wall mounted cat perches! 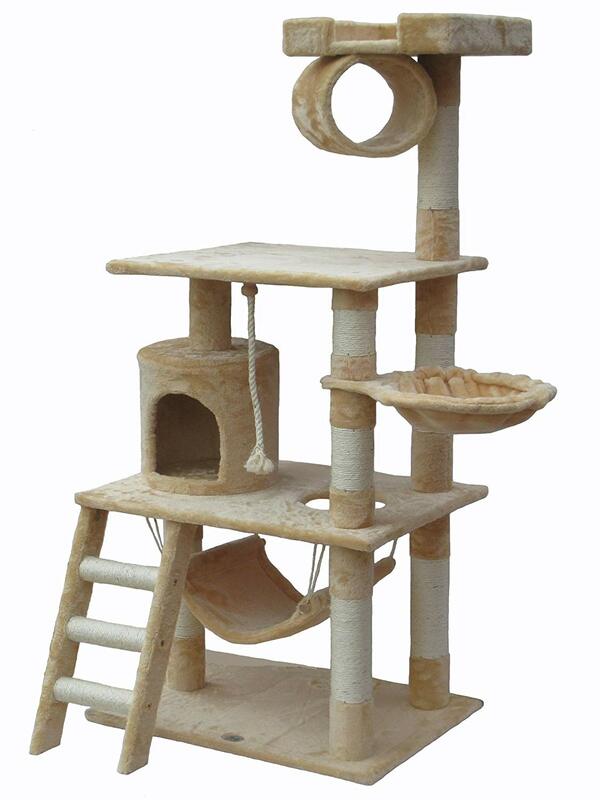 I think my favorite thing about this particular cat perch is it’s design. It feels modern, but it could also fit into a more classically decorated home as well. 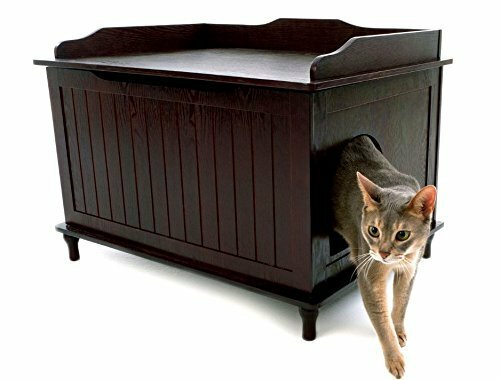 I also find it’s sturdiness reassuring, there’s no need to worry about your cat leaping onto it and toppling it to the ground. 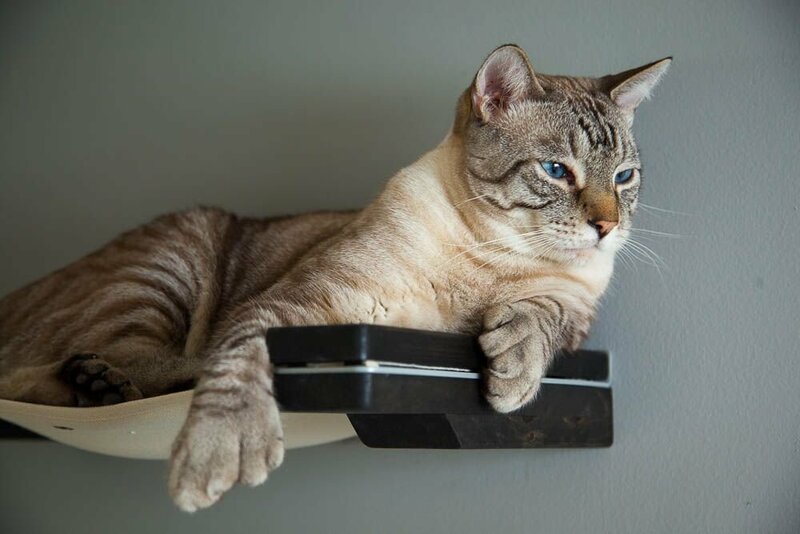 Like This Stylish Wall Mounted Cat Hammock? Please Tell Your Friends. Thank YOU!